Oh, we Americans love our wines. We have friends that take their wines very seriously. We have friends that buy their bottles at Target. 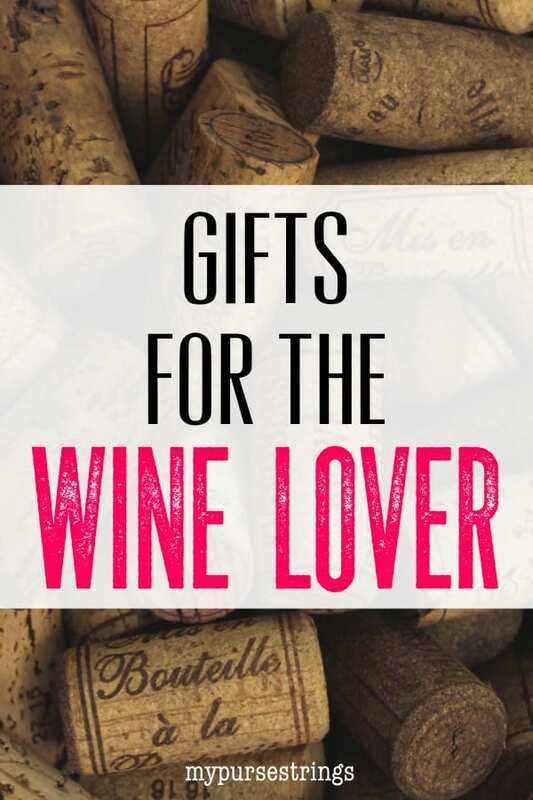 No matter what type of wine lover you are shopping for, these gifts will please them all. As an Amazon associate, I may make a small fee if you make a purchase through one of my links. I’ve gotten so accustomed to using fancy wine openers that when I’m handed an old-school opener, I struggle to open the bottle. This affordable stainless steel electric wine opener effortlessly removes the cork from a wine bottle. It glows a cool blue when charging. And now that you’ve opened your bottle, let’s continue with the rest of this list . . .
For your mom friends, this book will help them find a good wine pairing as they unwind after their stressful day. Most importantly, it will make them laugh. For example, if your child has a massive meltdown in Target, which wine best matches that behavior? For those who want a more studied pairing, perhaps with food and not their child’s behavior, this book will do the trick. 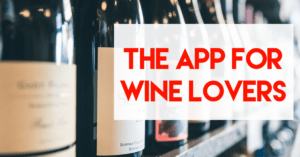 I’m a big fan of the Vivino app which helps you to curate your virtual wine cellar and provides suggested food pairings. Check out my blog post below. 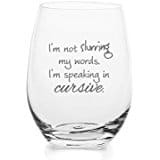 Sure, wine glass charms are cute, but trying to remember your color, flower, or animal charm isn’t always easy, especially while drinking. Then, I discovered these: metallic wine glass markers. Write the name of your guest on their glass. Genius! I use these markers for every get-together. Some days, I’ll write a quick initial. Other days, I get creative and write something like this . . .
You may have seen these socks on other holiday gift guides. I’m including them too because you know what, they’re funny. Picture yourself in front of a roaring fire, with your feet up in these socks. Ahhh. And scene! A friend gave this to me for my birthday. It’s the perfect inconspicuous glass of wine to bring to a soccer game or trick-or-treating. No judgments. They come in lots of fun colors like Unicorn Magic. There’s no shortage of adult coloring books these days. I’m a huge fan of board games. I should clarify and say I’m a huge fan of playing board games with adults. Has anyone else noticed how slowly time moves when playing a game of Trouble with your kids? Check out some of these wine-based board games: Loaded Kings The Drinking Card Game, Wine Wars, or Uncorked. I always feel a little goofy handing my guests a coaster. This gets my point across with a stern but humorous warning. But I mean it, please don’t eff up my table. Someone gifted me this wine saver about twenty years ago and I still have it. Its simple design makes it easy to use. By using the same motion as a miniature bicycle pump, it inserts a rubber stopper into the top of the bottle. This works best at preserving wine for a few days, not weeks at a time. But honestly, if I open a bottle, I usually finish it in the next day or two anyway. In theory, I like the idea of wine cork holders and I think they make great gifts. However, most of them feature some sort of cutesy saying like “The Best Wines are the Ones we Drink with Friends.” It’s just not my personal aesthetic. Each holds forty corks or more. If you enjoyed this gift guide, check out some of my others: Holiday Gift Guide for the Hot Mess Mom, Holiday Gift Guide for Working From Home Peeps, and 6 Amazing Companies that Give Back. DON'T WANT TO MISS OUT ? Enter your name & email below to get started. I agree to receive these emails. I can unsubscribe at any time.